Coming to Green & Glassie SOON! 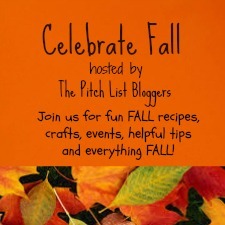 A blog hop to celebrate FALL! Bloggers will be posting Recipes, Crafts, DYI Projects, useful home tips, and everything in-between! it is live the hop will grow. Bloggers will be adding post at random.